Two of the most untapped resources for volunteers for your nonprofit are virtual volunteers and volunteers with disabilities. 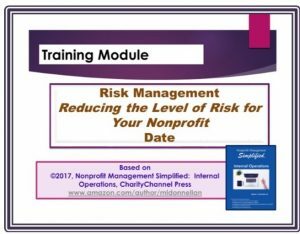 This training module covers every aspect of the unique issues related to working with these types of volunteers. Volunteer development is more than just policies and procedures for board members, fundraising volunteers and program volunteers. It also encompasses embracing new types of volunteer opportunities, like virtual volunteers and volunteers with disabilities. At least 20% of the residents in every community have some type of disability. What a great pool of potential volunteers! People with disabilities are often extremely resilient because they have learned how to adapt to the world around them. That means they are often great additions to your volunteer program. And, with the explosion of the digital and social media age, why not incorporate volunteers who serve from their homes? 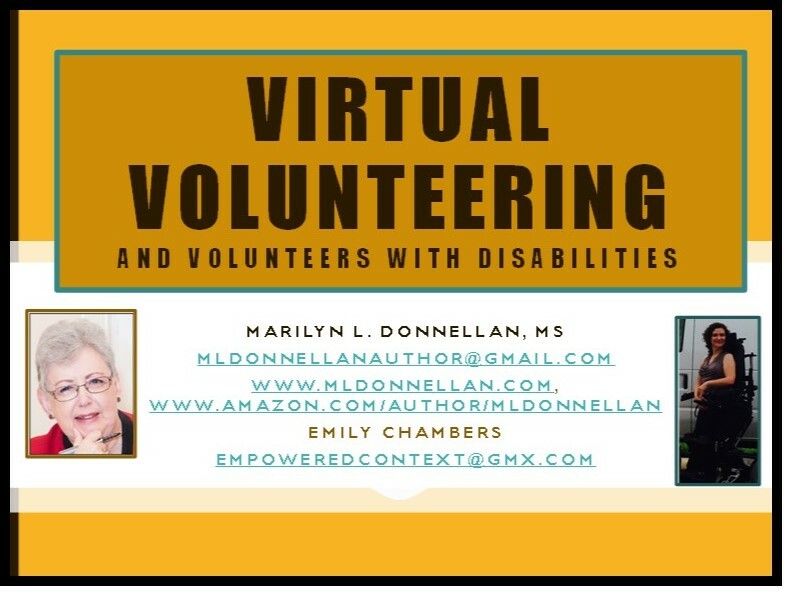 This training module provides an honest and comprehensive look at the challenges and benefits of working with virtual volunteers and volunteers with disabilities. 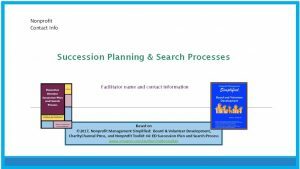 Practical suggestions are included to help you develop policies and procedures to meet the challenges. 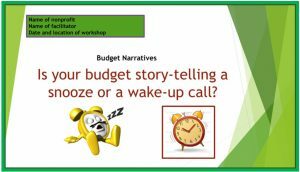 The module includes a PowerPoint, instructor notes, sample agenda and handouts, perfect for training staff and volunteers. Contributions to the module were made by Emily Chambers, Disability Advocate. 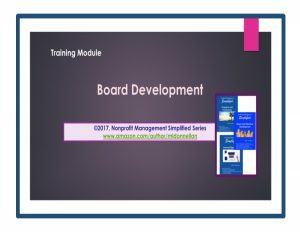 The training module is a companion to the book, Nonprofit Management Simplified: Board and Volunteer Development.